Officially licensed Star Trek product for celebrating your vintage. For all those of you who are totally engrossed in the Star Trek nostalgia, this Star Trek Enterprise Bottle Opener could do wonders at any party you organize. 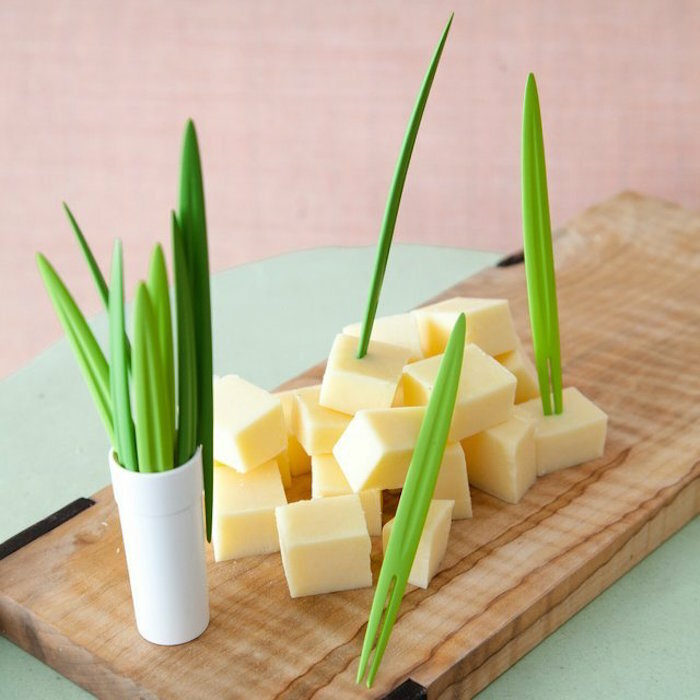 Be it for your cocktails or hors-d’oeuvre tray, these Leaf Picks are surely going to add a natural touch to your party. They are double pronged tops which make picking and handling your food super easy and convenient at the same time. Commemorating the Year of the Dragon in a special way. 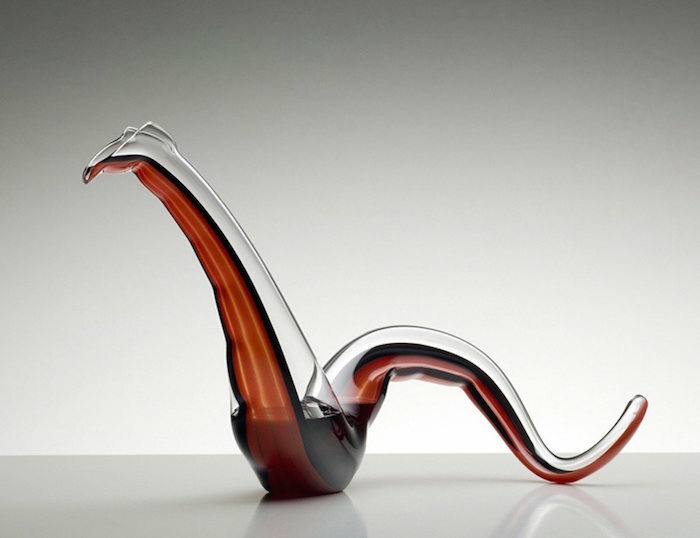 One look at the Twenty Twelve Wine Decanter by Riedel will tell you that this is indeed a unique form of art. Use it to aerate your wine and unleash the best flavors while you taste your vintage anyday. Now enjoying your wine on a sunny outdoor afternoon will be super fun once you have the Vine 2 Gowith you. It’s a double wall insulated wine tumbler that helps in maintaining the right wine temperature for you outdoors. 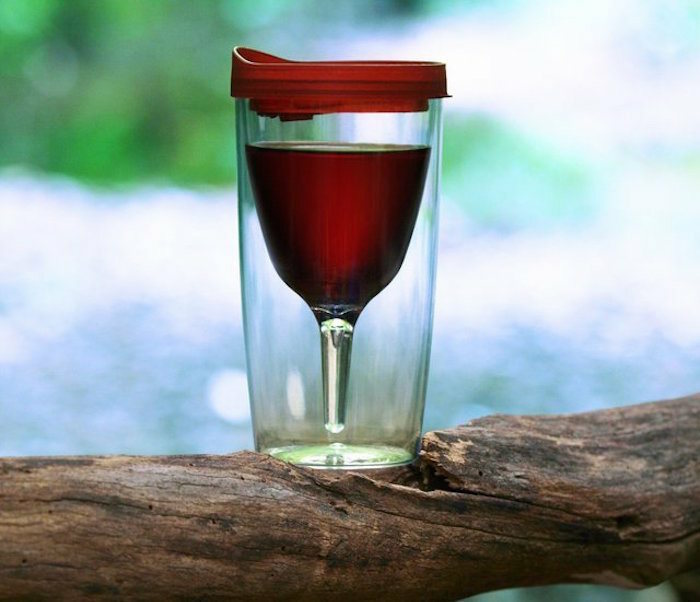 The tumbler will not sweat and always stay cool so that consuming your wine anywhere outdoors won’t seem that bad after all. Make your wine parties even more lively by lighting it up with one of these classy Fresh! LED Wine Coolers. They are specially designed for both indoor and outdoor use with a light design that can switch between soft and intensive light levels. You can also use it for lighting in the pool or spa because of its waterproof capabilities. You will have to agree that you haven’t tasted whiskey till you experience the taste on the Glencairn Wide-Bowl Whiskey Glasses. 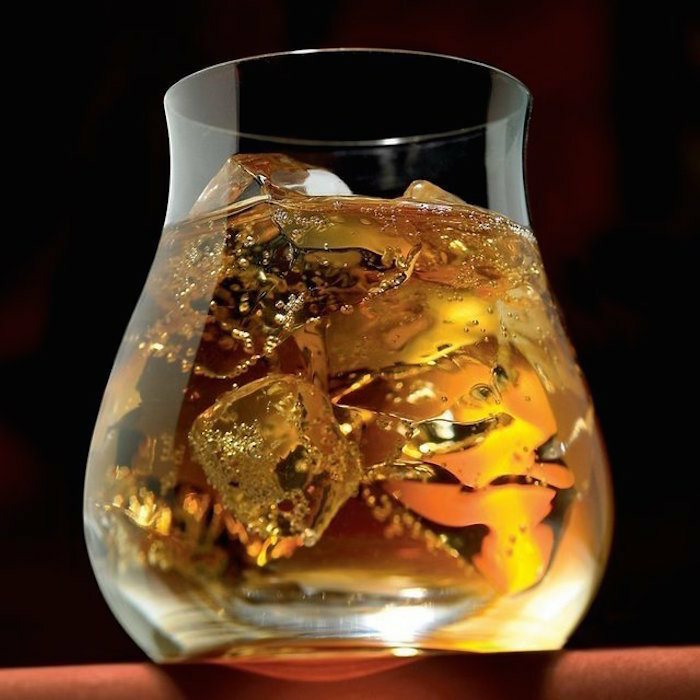 It’s an ideal whisky glass that has been made to complement the taste of your whiskey. This glass has been custom shaped so as to meet Whiskey’s truest flavors and aroma. 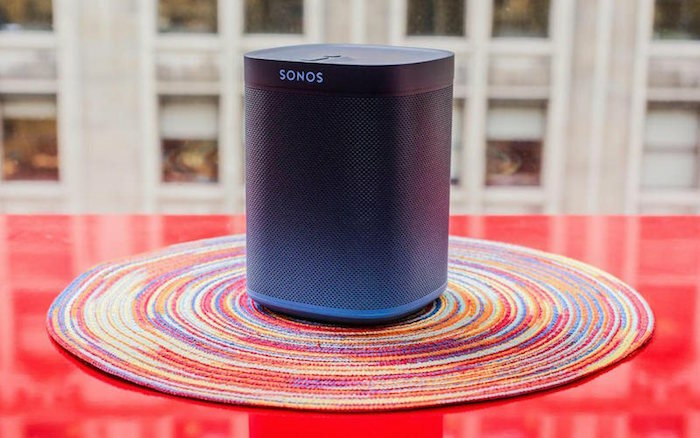 This limited edition collaboration celebrates 75 years of Blue Note’s musical and visual contributions and commemorates a shared dedication to high fidelity by delivering the ultimate experience of jazz in the home. 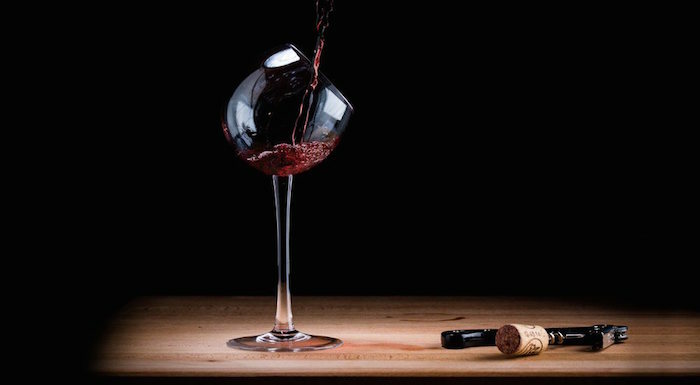 The beauty of the Tipsy Wine Tasting Glass lies in its tilted appearance which is both aesthetic and highly functional at the same time. It will never distort the color of the wine and will always direct the aroma towards you so that you get to taste the wine without any distractions. You can either hold it from its base or from its neck and angle it up slightly in order to swirl the liquid inside. Bloxx is the largest jumbo ice cube tray on the market, making twelve 2.5 inch ice cubes at a time. Bloxx is stackable so make enough ice blocks for any sized party. Bloxx is made from silicone rubber so it ultra durable, food safe, and easy to get ice cubes out. Be it your domestic favorite or refined microbrews, serving your guests on this Beer Flight Sampler Set will be convenient and eye-pleasing. Most importantly, you won’t have to go through the messy cleanup process thereafter.